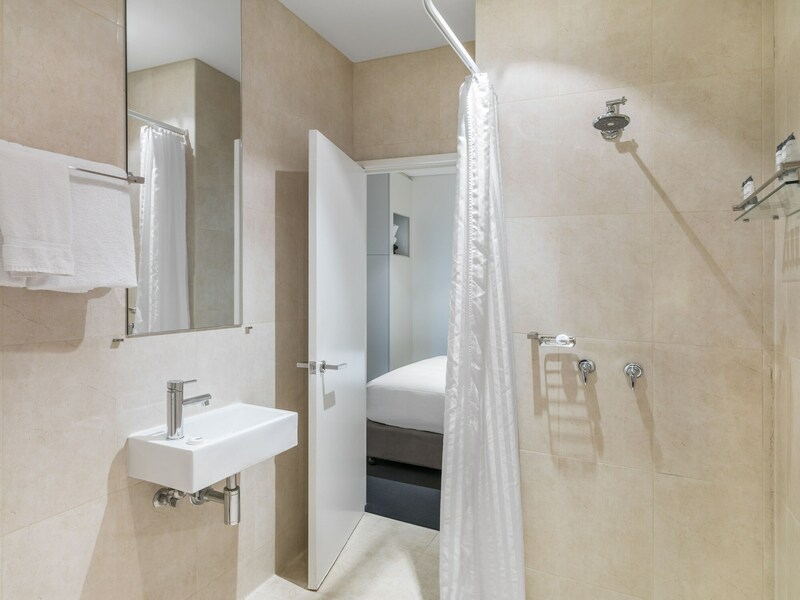 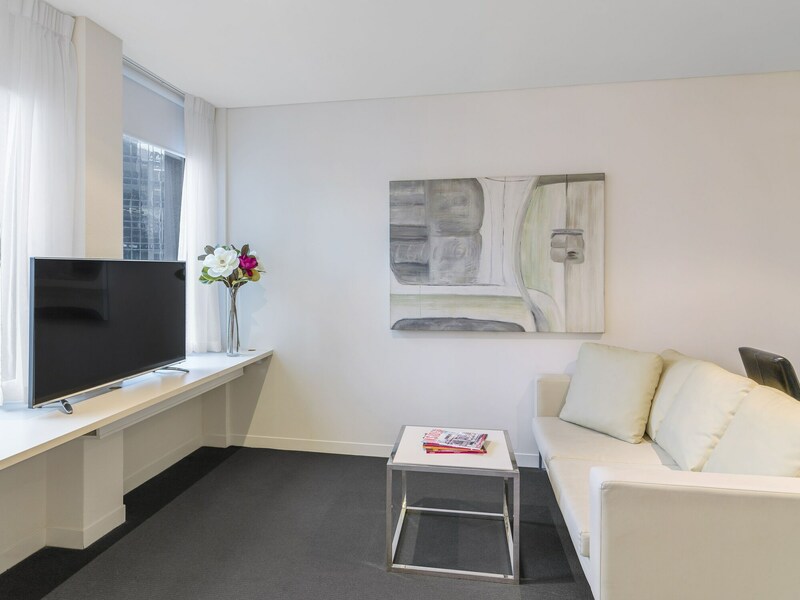 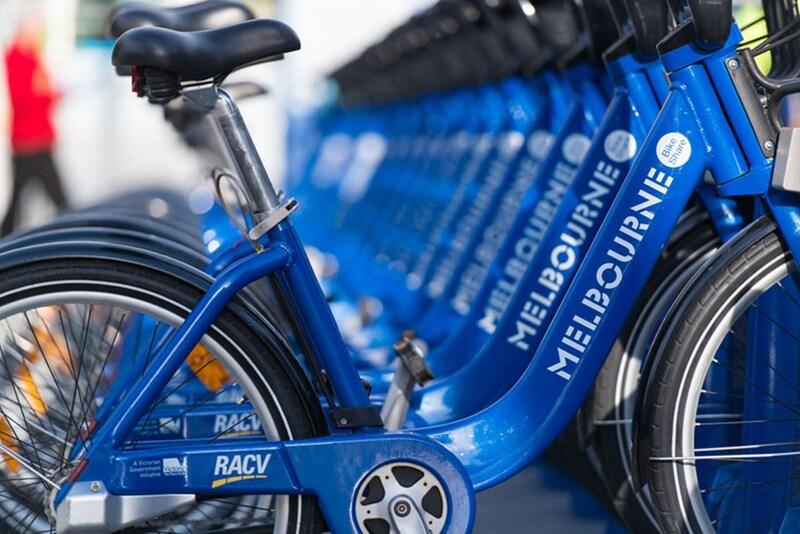 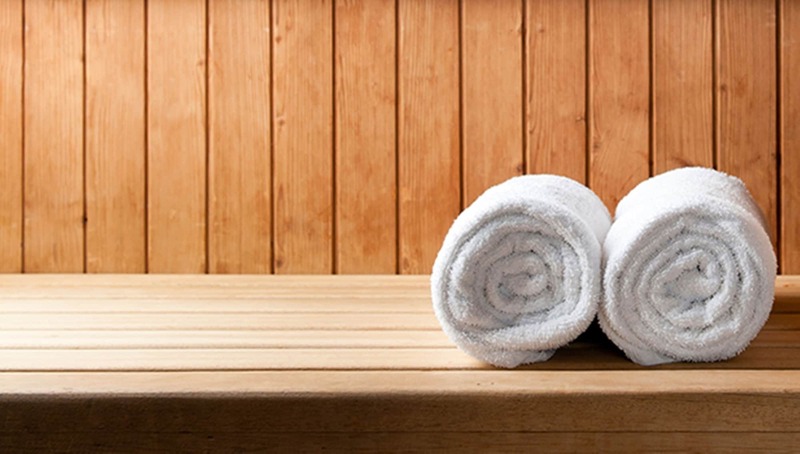 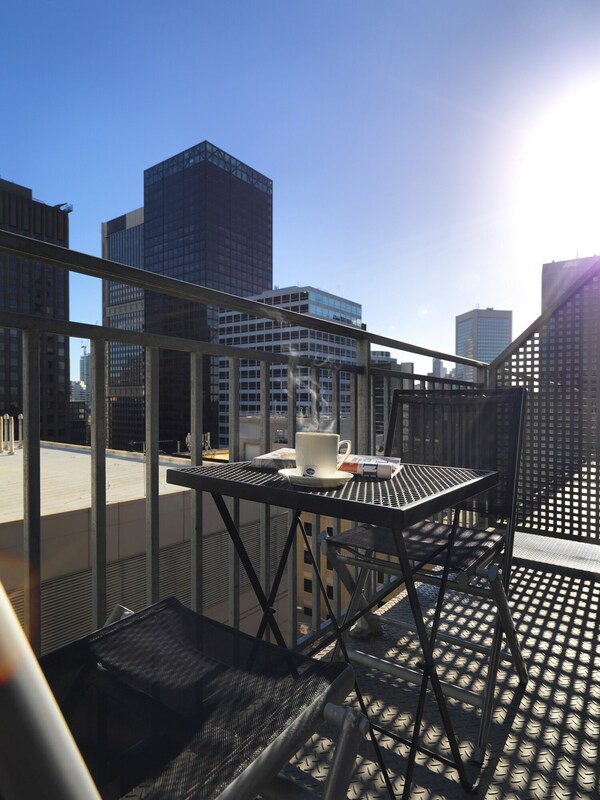 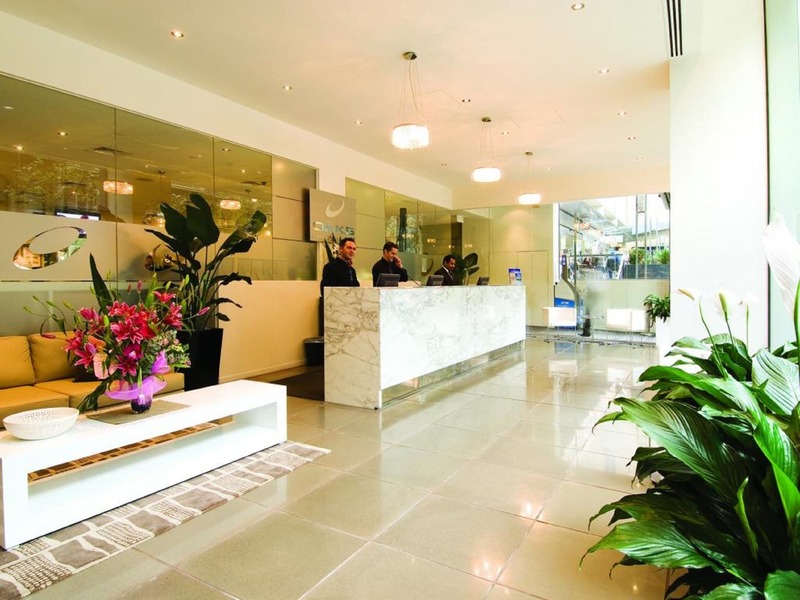 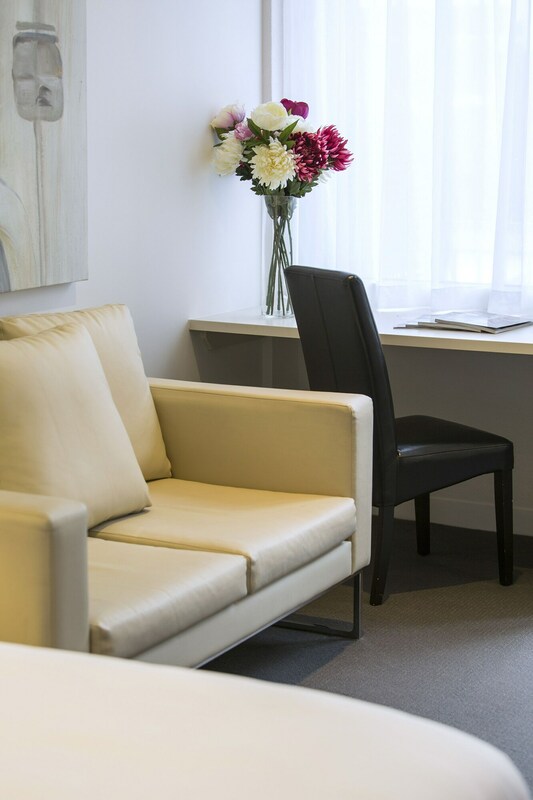 A stay at Oaks on Collins places you in the heart of Melbourne, within a 10-minute walk of SEA LIFE Melbourne and Flinders Lane. 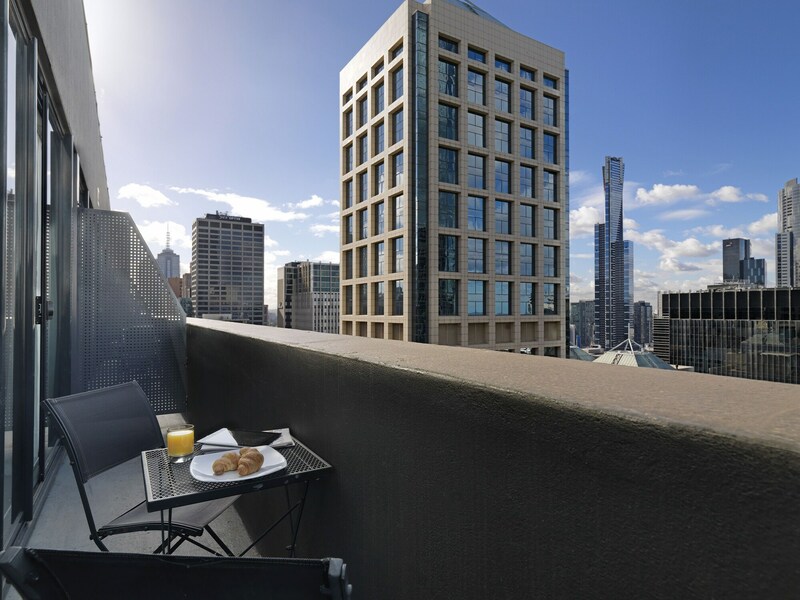 This 4.5-star apartment is 0.5 mi (0.9 km) from Melbourne Convention and Exhibition Centre and 0.6 mi (0.9 km) from Bourke Street Mall. 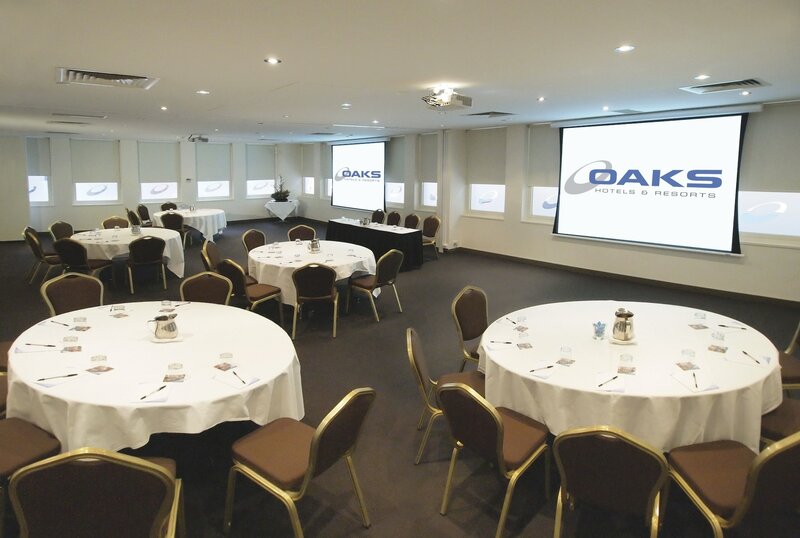 The preferred airport for Oaks on Collins is Melbourne, VIC (MEL-Tullamarine).